Delightfully cool and sugary sweet, your patrons will love this Reading Soda Works 12 oz. creamy white birch with their meals. A carbonated, sweetened beverage similar in flavor to root beer, creamy white birch beer has a traditional appeal. This old-fashioned flavor can become a signature drink or a unique, nostalgic menu option to treat your guests. Or, use birch beer to create creamy, indulgent ice cream floats at your diner or ice cream parlor! 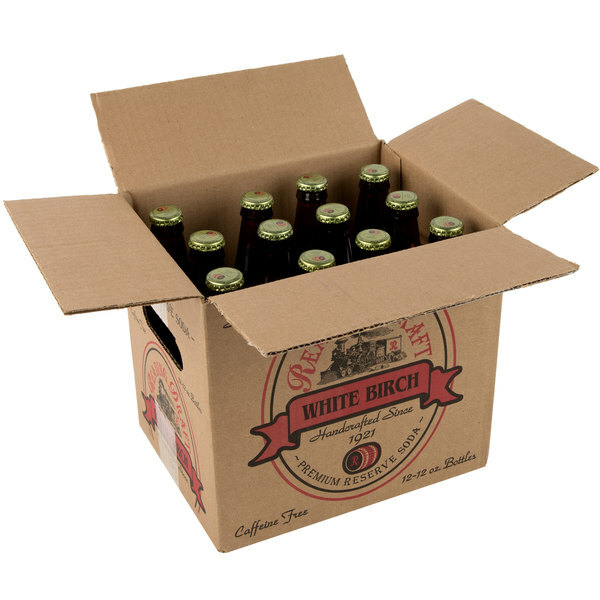 Additionally, this creamy white birch comes in a dark glass bottle for a classic, old fashioned look. I love the old fashion look of Reading Soda works products. They look really cool in the display cooler. Very eye catching for customers. I have regulars that come in to keep trying different flavors. 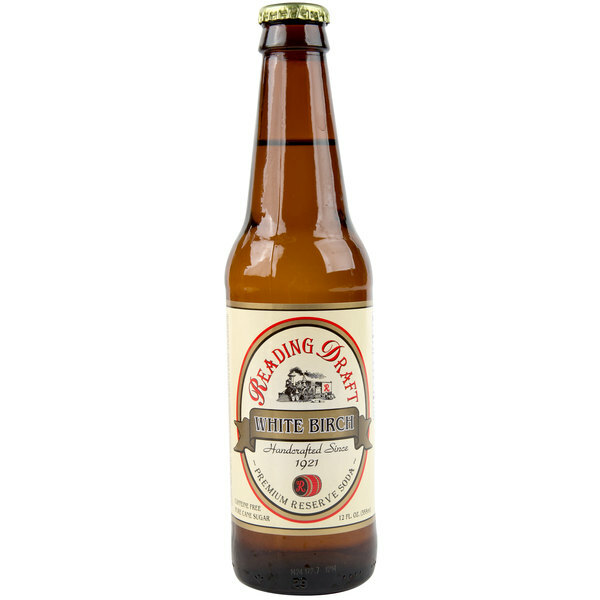 The white birch beer is amazing and has a great taste. A nice refreshing soda that is a great addition to our soda shop. The Reading Soda Works company is great. 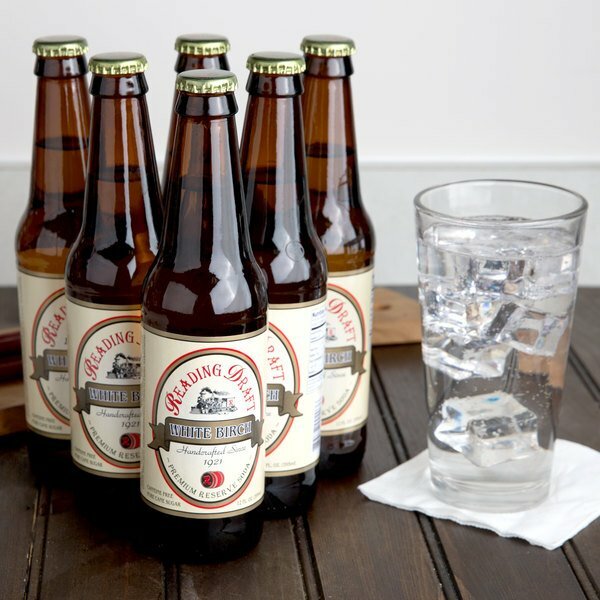 The Reading Soda Works creamy white birch soda is amazing and i love it. The soda is very delicious and a crowd favorite at our bagel shop.